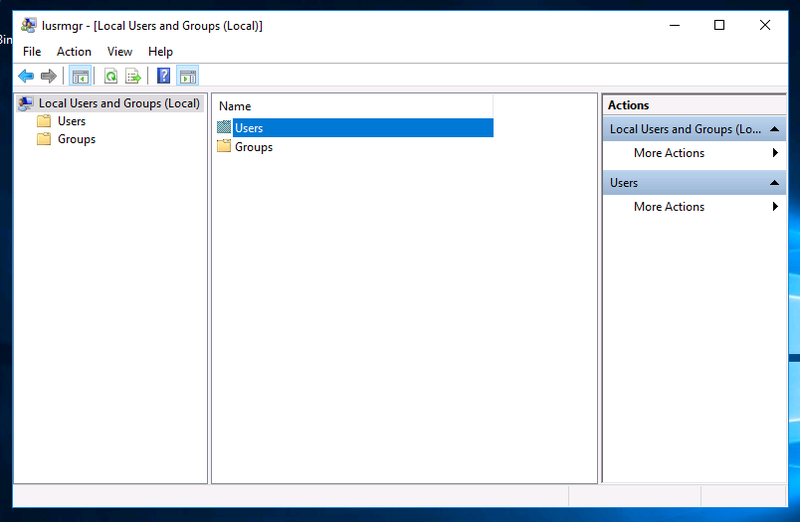 User Account Name – Windows 2016 & Wndows 2019 Workstation! By default, once Windows Server 2016 is installed, you are automatically logged in using the local “Administrator” account. Whilst this is not a problem, some people want their username to be something more personal (i.e. “Bob” or “Joe”). 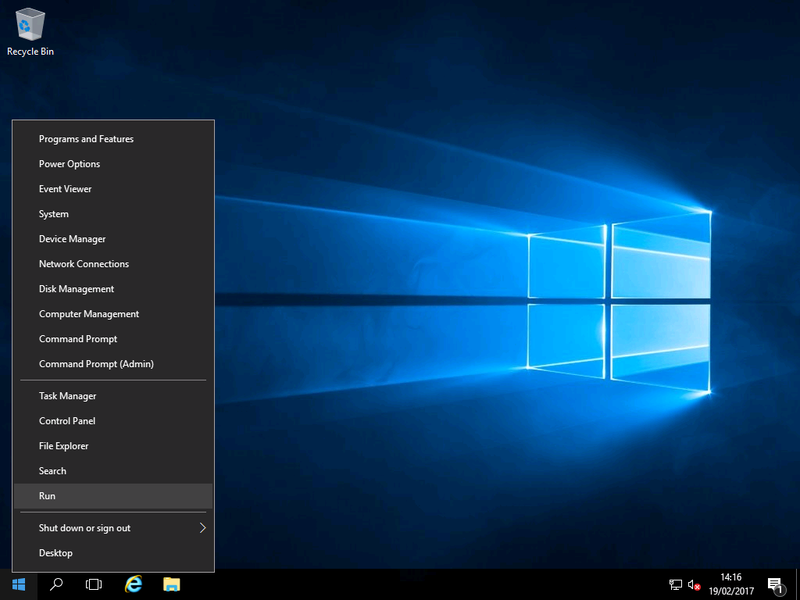 When you setup Windows 10, you create a new account as part of the install. This is an administrative account as by default; the built in “Administrator” account is automatically disabled. You can’t rename the built in Administrator account on Windows using the usual settings app, so you have to dig a bit deeper. 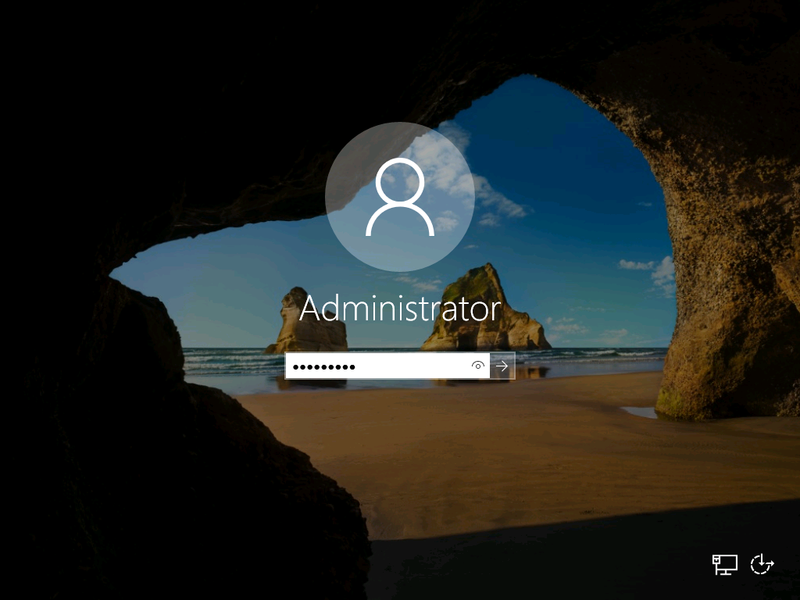 Even if you create a new account, your Administrator account will still be visible on the login screen. 7) Log off and your name has changed. 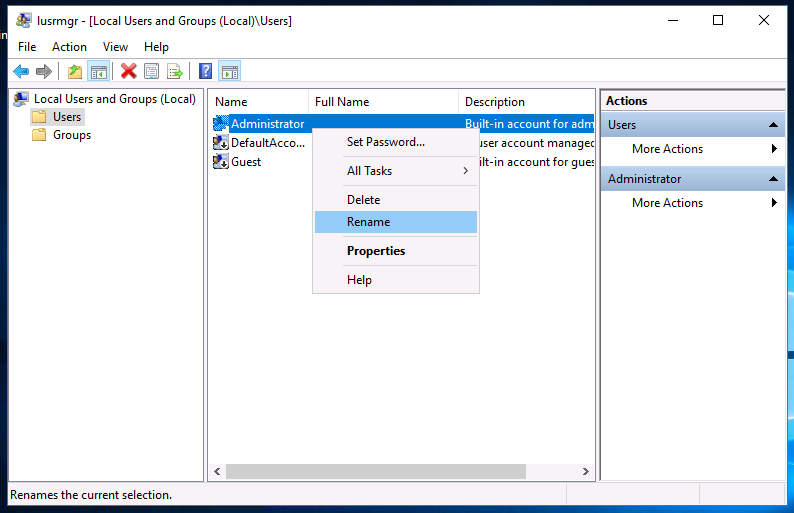 Seems like it would be better to create a new user account and add that account to the administrator group for general usage. 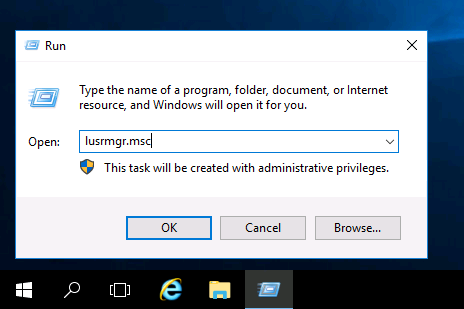 The built in admin account has full elevated privileges if I am not mistaken and thus will not receive any UAC prompts which is not very good for security. So I suggest leaving the built in admin account with default name, and creating a new user account with your daily login name, then add the admin membership to that account. Logging in with that account will be more secure, as you will generally have normal user privileges, and you will get UAC prompts to elevate privileges only as needed.